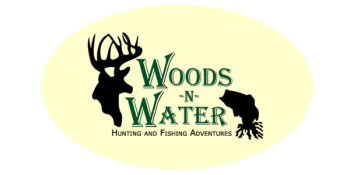 Woods-N-Water specializes in providing today's sportsmen high-quality and affordable hunting and fishing adventures including special corporate, group, and parent/child hunting packages. Woods-N-Water currently offers a full line of hunting & fishing trips in middle Georgia - including trophy whitetail deer hunts, eastern wild turkey hunts, wild hog hunts, and trophy bass fishing. "We now have approximately 5,500 acres of hunting properties covering 4 counties of middle Georgia (Johnson, Washington, Laurens and Wilkinson). We use our Plotmaster Plot Planting Machines to plant year-round food plots throughout our properties. Last year, we planted over 150 acres of wildlife food plots and we provided over 150,000 pounds of supplemental feed (corn, protein pellets and peanut butter) to enhance both the quality and quantity of wild game on our properties."